AAA Texas hosted its first-ever distracted driving policy summit on August 10th, 2016 in Austin, Texas in the hopes that Texas lawmakers will pass a statewide ban on texting while driving next year. Texas is one of four states that does not have a statewide ban on texting while driving and lawmakers as well as policy groups hope to change that in the coming legislative session next January. 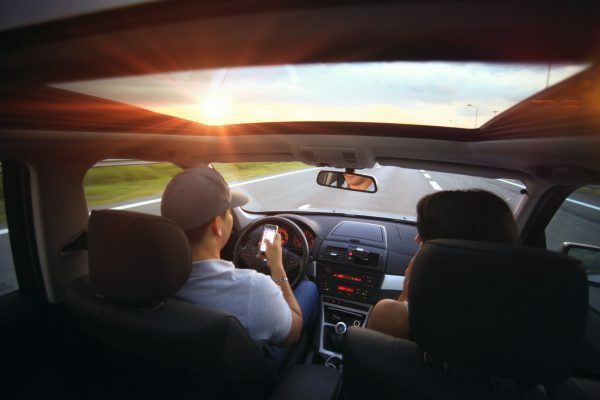 According to the Texas Department of Transportation, in 2015 more than 100,000 crashes statewide were caused by distracted driving. Of those, 422 people died and 2,502 were seriously injured.